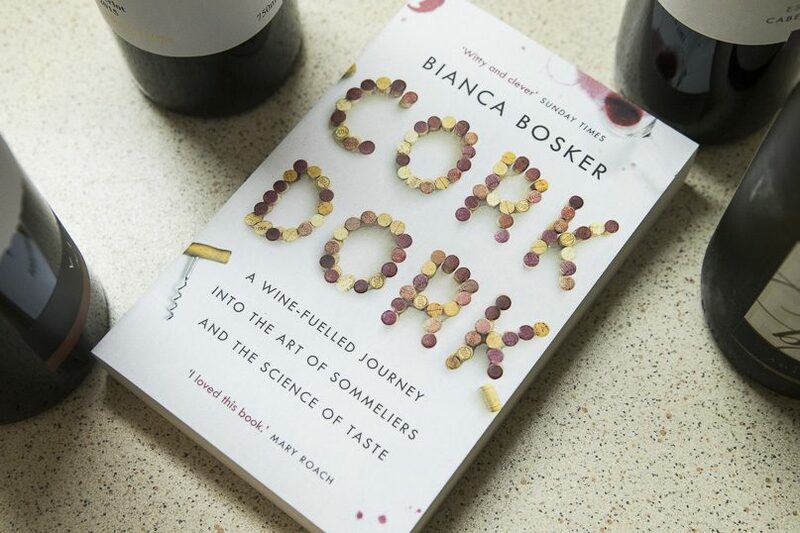 This article is a review of the book “Cork Dork” by author Bianca Bosker and published by Atlantic. Cork Dork is an exploration into the somewhat insular world of the sommelier. They are those celebrated wine-tasters usually found in up-market restaurants. The author pauses her career as a journalist to tread the path to becoming a sommelier in her own right. Her attempt to understand the lives of sommeliers directs her along a fascinating path. The investigation of those who dedicate their lives to the ability to taste. From the outset of her initial decision to change careers, she throws herself with a vengeance onto her new path. 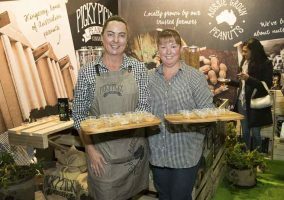 She set out gathering knowledge of and meeting people in the wine industry. This search leads her to probe into more than just the technical aspects of wine-making. It sends her delving into the geography of wine regions. The discovery of the land’s inherent characteristics and how it affects the wine. She learns about the many grape varieties, their chemical makeup, and their resulting flavour profiles. Her journey takes her into more unusual grounds as well. Keen to expand her own ability to taste and smell, she visits perfumers and professors specialising in the sense of smell. Her investigation into the scientific basis for tasting contrasts with the more “creative” elements of a sommelier’s work. But the book is more than just a logical exploration of wine-tasting. The writer also plunges into the utterly hedonistic. She explores the ultimately pleasurable aspects of drinking fine wines. Why do people become wine drinkers? Along the way (and partly because of her journalism background) she gains invitations to exclusive events. She is invited into closed sommelier-only wine tasting groups and wine distributor tastings. The author gains work experience with a number of top restauranteurs. She is also presented with the opportunity to sample rare and once-in-a-lifetime vintages from famous growing regions all over the world. The path of her investigations, research, and moderate levels of drunkenness lead her eventually to sitting the Court of Sommeliers exams. In the world of wine, these exams are the measure of knowledge and capabilities for those wishing to be sommeliers. This book was a very enjoyable read. I would recommend it to anyone interested not only in drinking wine but in the depth of the industry and tradition surrounding it. Cork Dork retails for $22.99 in Australia and is distributed by Allen & Unwin. 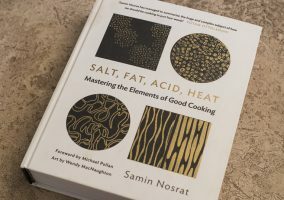 Please read some of our other book, and cookbook reviews. 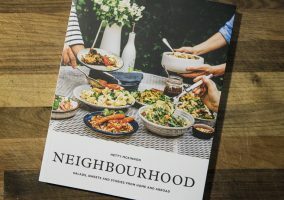 Neighbourhood – a cookbook by Hetty McKinnon – Neighbourhood is the second book by this author. 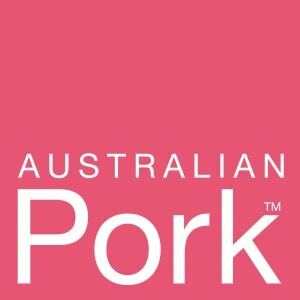 Whilst it focuses on vegetarian recipes, it is certainly not your typical vegetarian cookbook.